Welcome home. 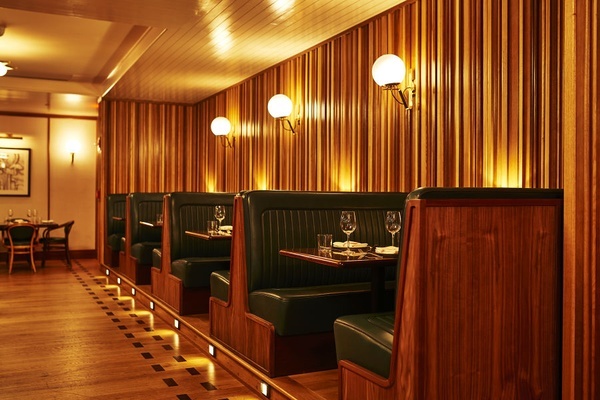 All photos courtesy of Sixty SoHo. 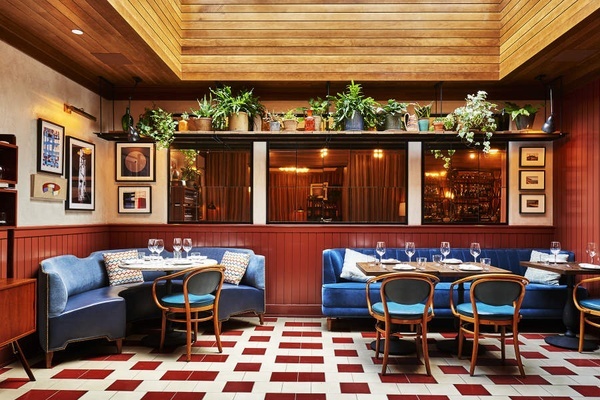 The newly redesigned Sixty SoHo has the same incredible address — on perennially cool Thompson Street — and new, very handsome 21st-century modern stylings to match. 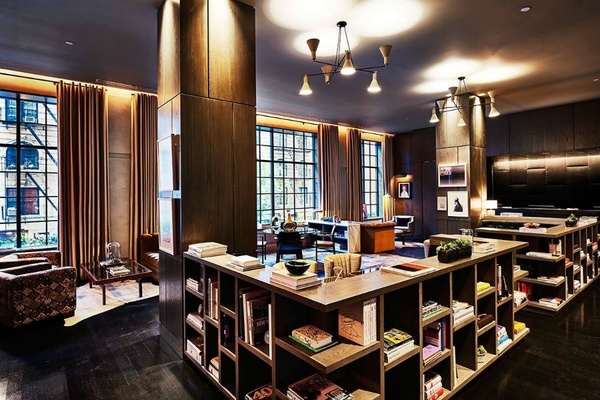 For travelers who want to feel every bit as urbane and cultured as the neighborhood, this boutique hotel delivers. Vibe: Conspicuously stylish and buzzy, but not too sceney, with masculine decor and objects that signal worldliness without pretension. Standout Detail: Extremely roomy, well-appointed suites (with private balconies, soaking tubs, large couches, and wet bars) make the Soho artist loft fantasy come alive. This Place Is Perfect For: Fashion industry types in town for business; leisure travelers on a serious shopping schedule. 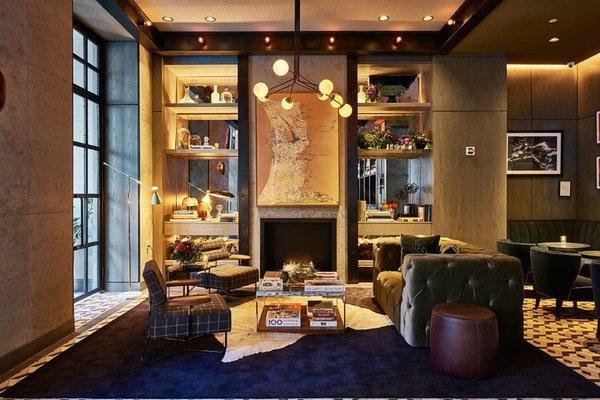 Rooms: Ninety-seven residential-type rooms are cultivated with globally procured objects, rich fabrics, mosaic tiles, and swoon-worthy blue velvet couches. 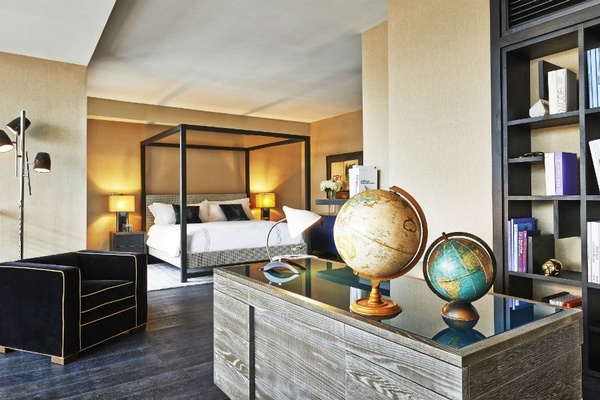 On Site: Turndown service, multilingual staff, free WiFi (works well in public spaces), valet parking, 24-hour room service. 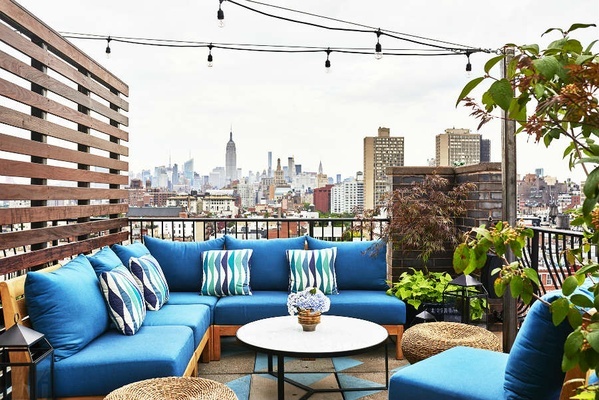 Food + Drink: Rooftop bar A60 is a longstanding neighborhood clubhouse, open only to hotel guests and card-carrying VIPs. 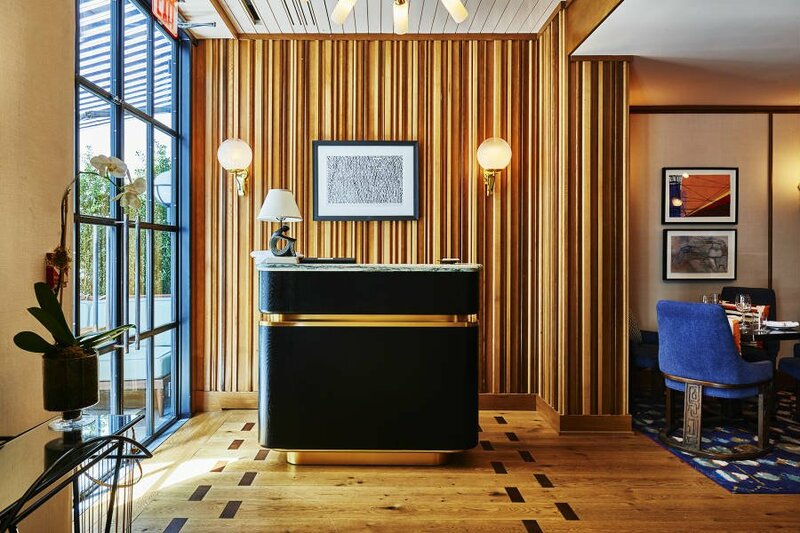 A sophisticated lobby bar is a great place to meet for an after work drink; mid-century styled Sessanta serves coastal Italian in a 100-seat space with an outdoor terrace (a key offering in sweltering summer months). 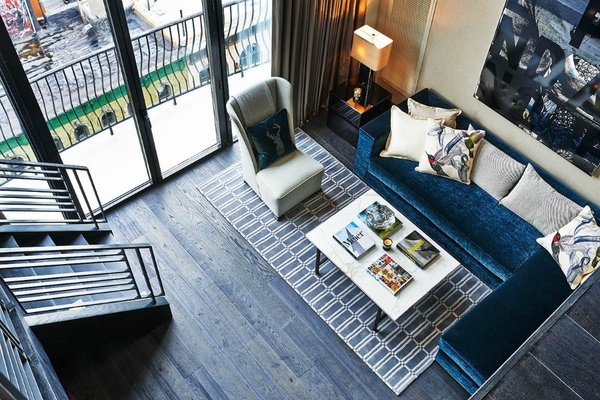 There are three main highlights: location (it's on a mixed residential/commercial street in prime Soho that has somewhat miraculously evaded chain brick-and-mortars), style (the top-to-bottom multi-million dollar revamp delivers sophisticated decor in spades), and outdoor space (the rooftop views are amazing; suites come with the rare soho balcony; even the restaurant has a little terrace for your two-top). Children and pets are allowed; there are no big amenities like a gym or spa; rooms above the eighth floor have clear city views all around. Fantasize about living in downtown NYC: Balthazar for a power breakfast, The Butcher’s Daughter for an en vogue raw foods smoothie; Lure Fishbar for dinner; cocktail hopping down Elizabeth Street; Blue Ribbon Brasserie for a stellar 3 a.m. meal. In between, the strolling, shopping, and people-watching — from Sixth Avenue to the Bowery and Bond to Broome Streets — are terrific. Sullivan, Thompson, Wooster, and Mercer to the west of Broadway, plus Crosby, Lafayette, Mott, and Elizabeth Streets to the east of Broadway offer tons of indie boutiques for browsing and shopping. Trending on Instagram: the 100-percent pink Mansur Gavriel, urban surfer coffee shop Saturdays, physically sprawling / philosophically high-low fashion shop Anthom.